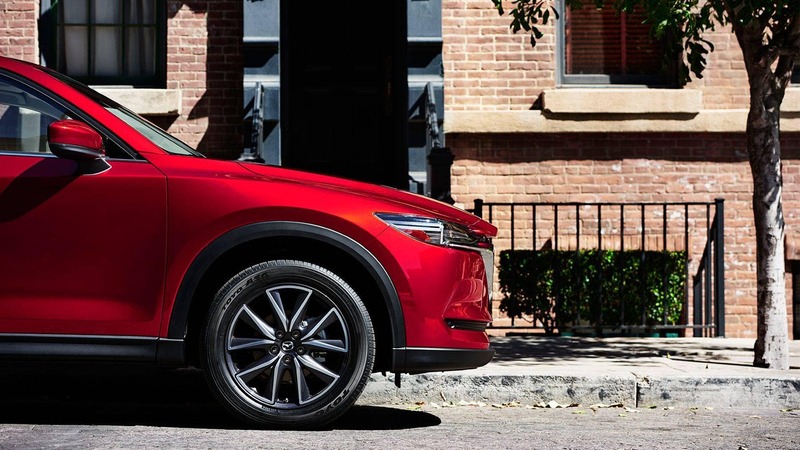 Tampa drivers in the market for a new compact crossover should consider the 2018 Mazda CX-5 and the 2018 Honda CR-V. 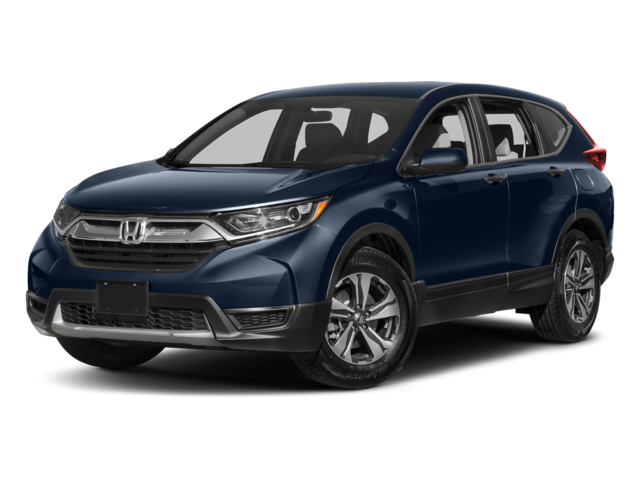 Explore the performance specs and features on each to find out which model is right for you. 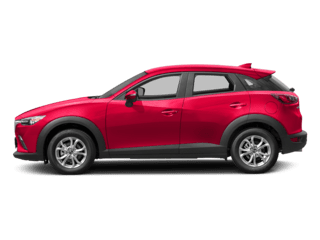 While the Mazda CX-5 has slightly more horsepower and the Honda CR-V slightly better gas mileage, the Mazda CX-5 is the way to go in terms of towing capacity and driving adaptability. 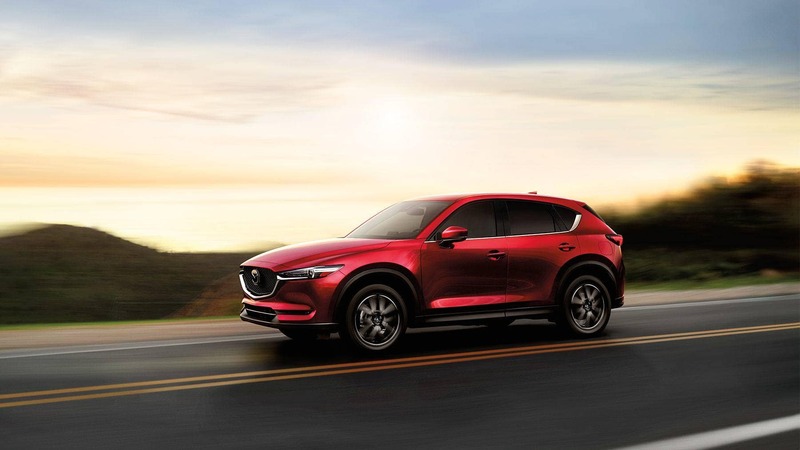 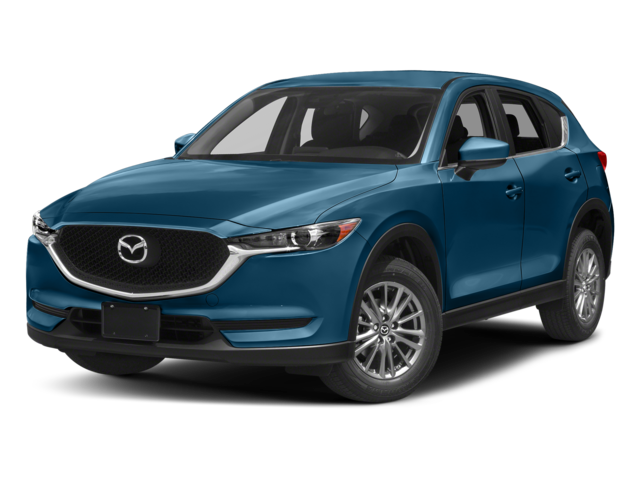 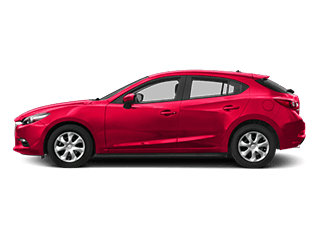 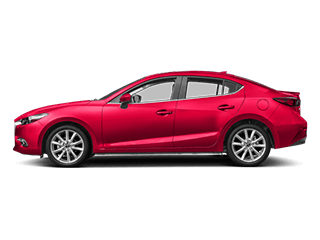 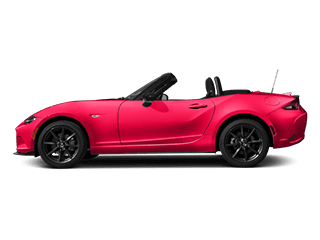 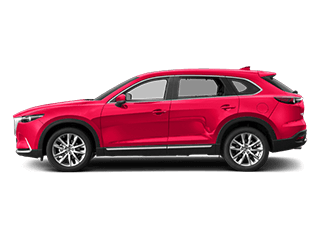 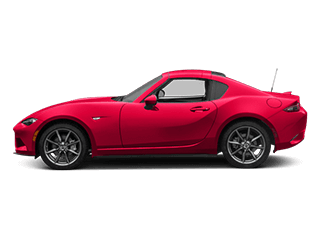 Pick out your favorite of the 2018 Mazda CX-5 trim levels, or learn more by comparing the 2018 Mazda CX-5 vs the 2018 Mazda CX-9. 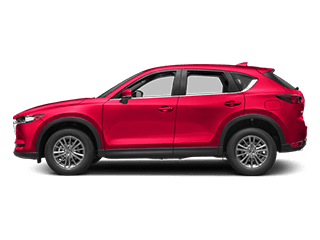 Then be sure to shop our Mazda CX-5 inventory at Cox Mazda in Bradenton!